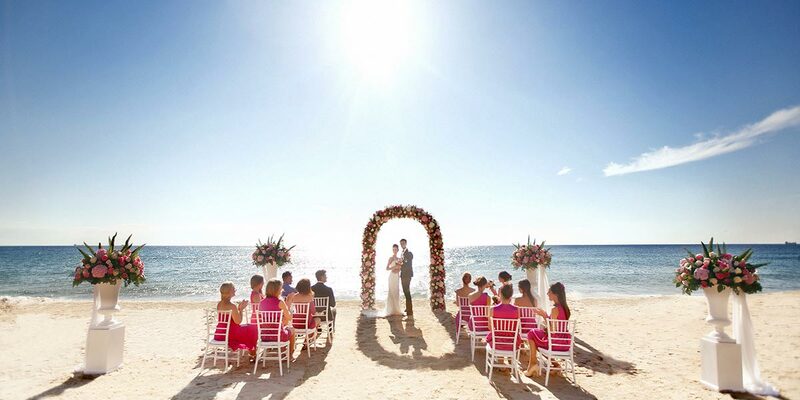 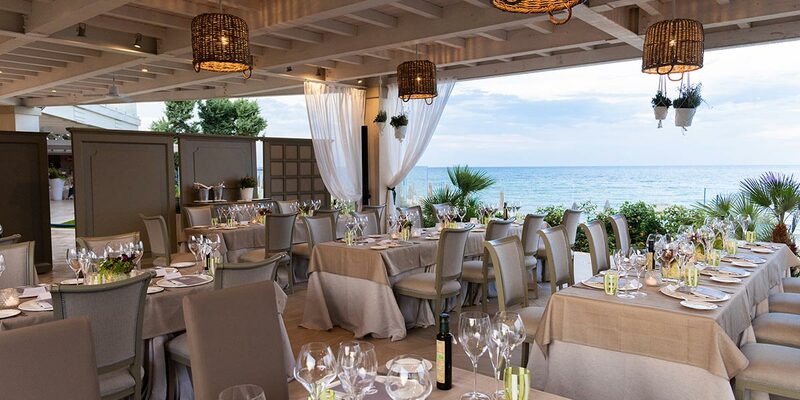 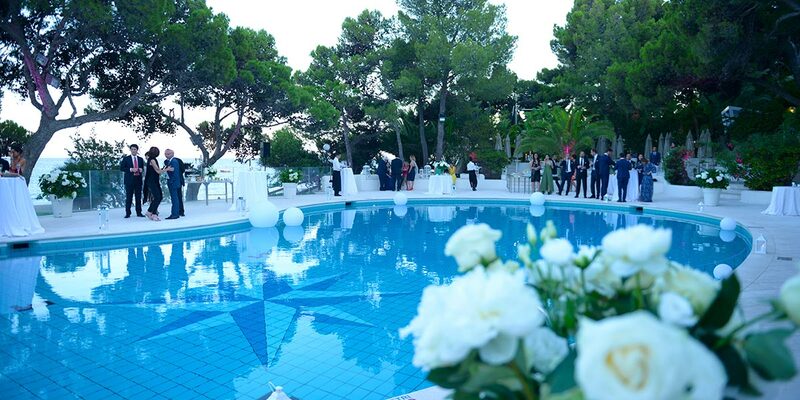 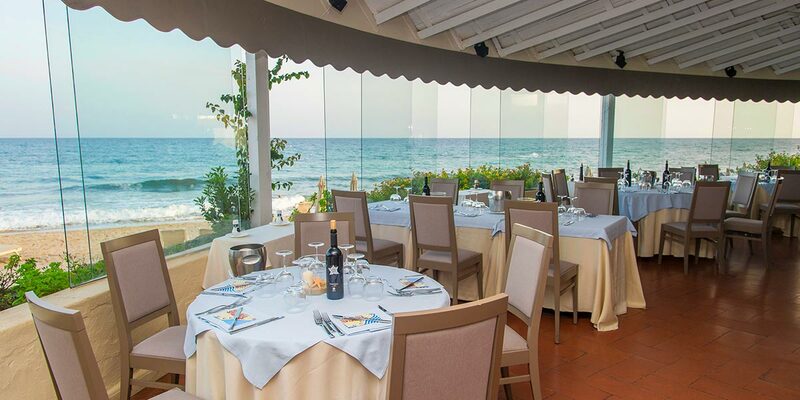 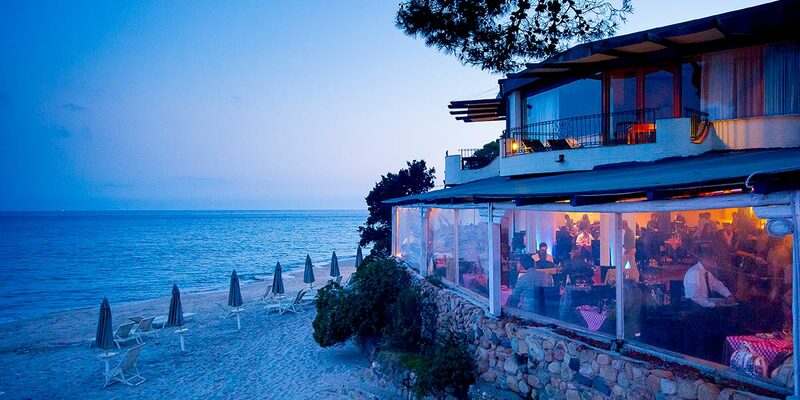 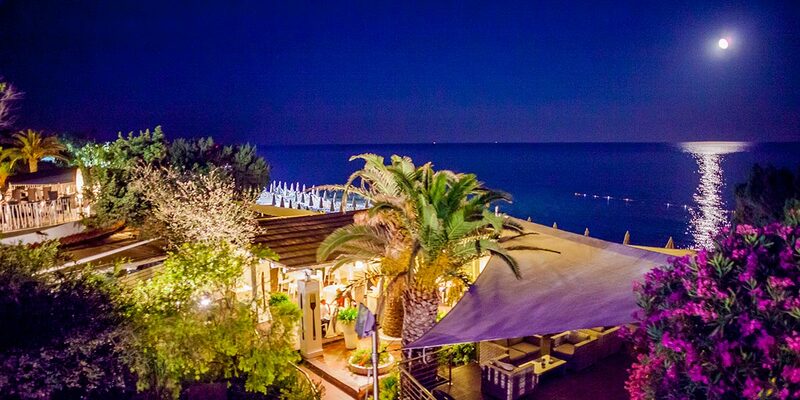 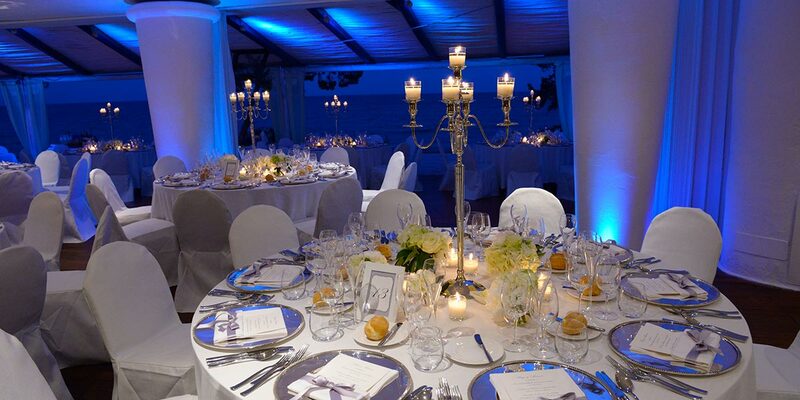 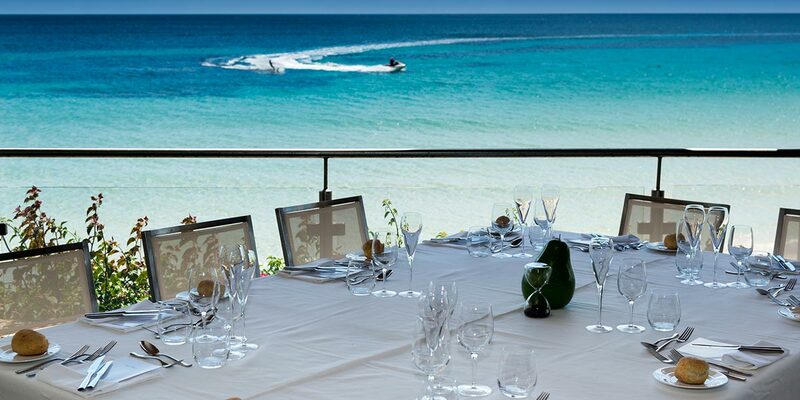 Forte Village Resort is the perfect setting for an event with the wow factor. 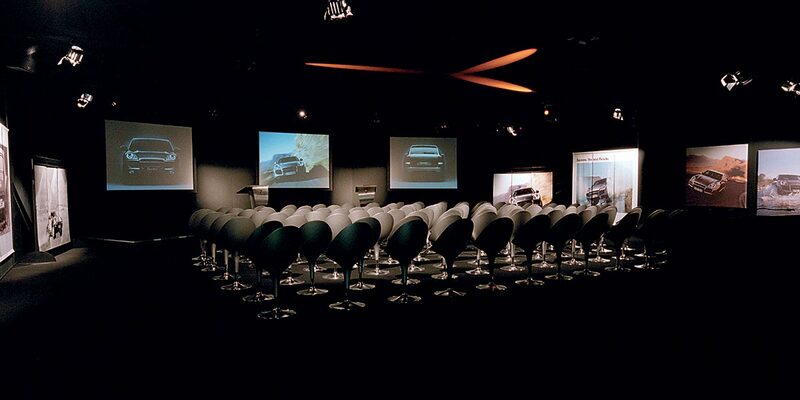 Over the years this magnificent venue has organised conferences for leading car brands, finance companies and pharmaceuticals. 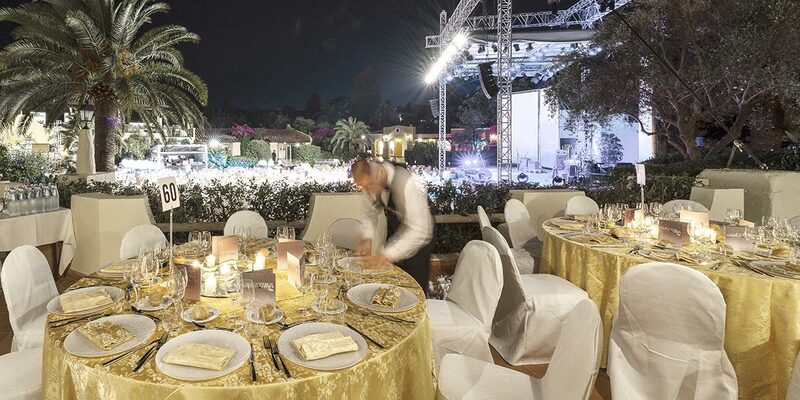 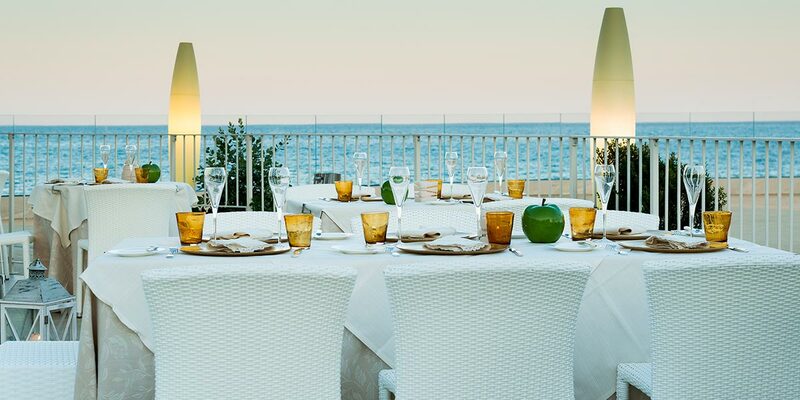 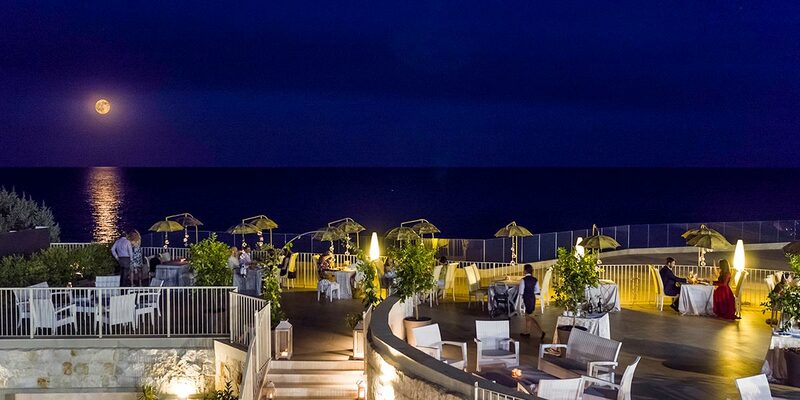 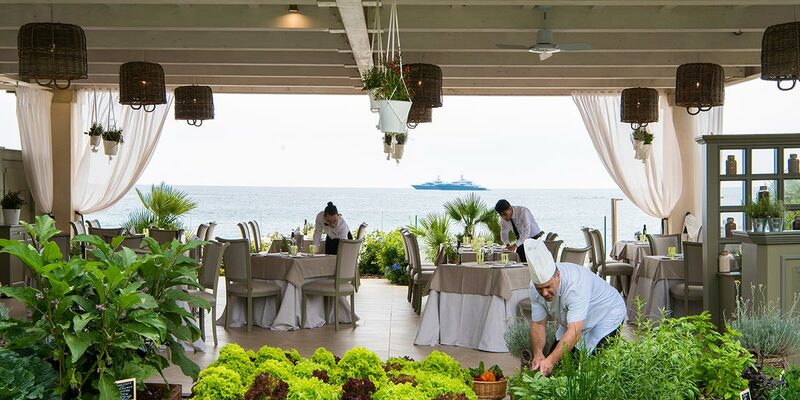 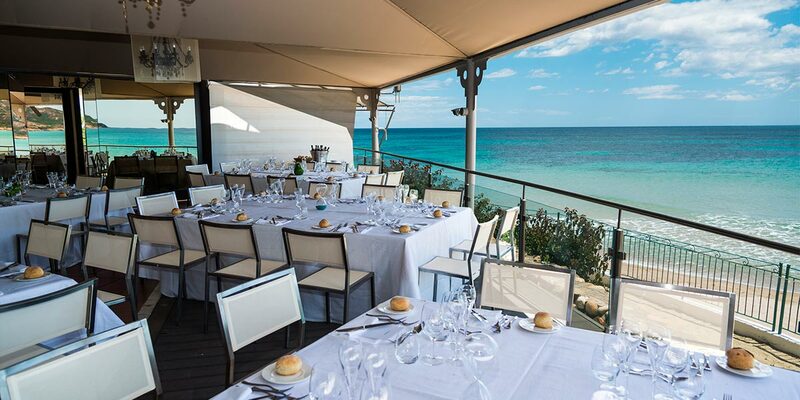 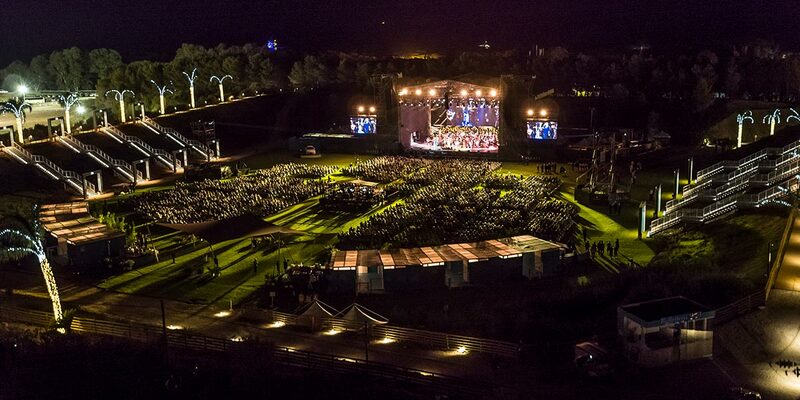 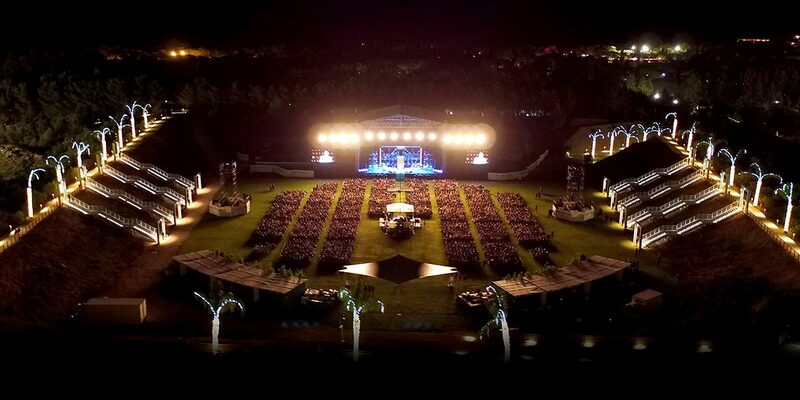 Forte Village Resort has the scope as well as the experience to deliver events with impact. 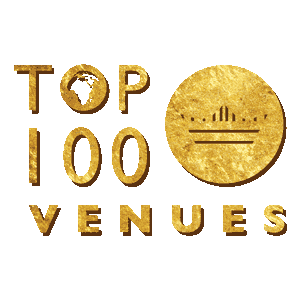 The sheer number of dedicated event spaces located in different parts of the property mean that an event of any size can not only be hosted but will also enjoy privacy and exclusivity. 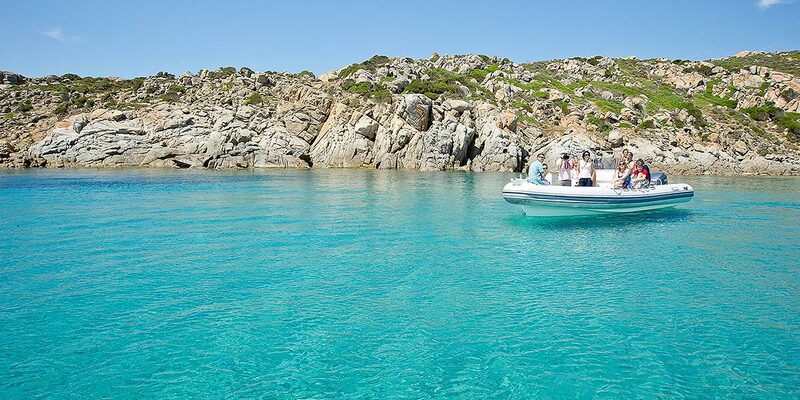 The island of Sardinia offers majestic beaches, a temperate climate and some of the best food in the Mediterranean. 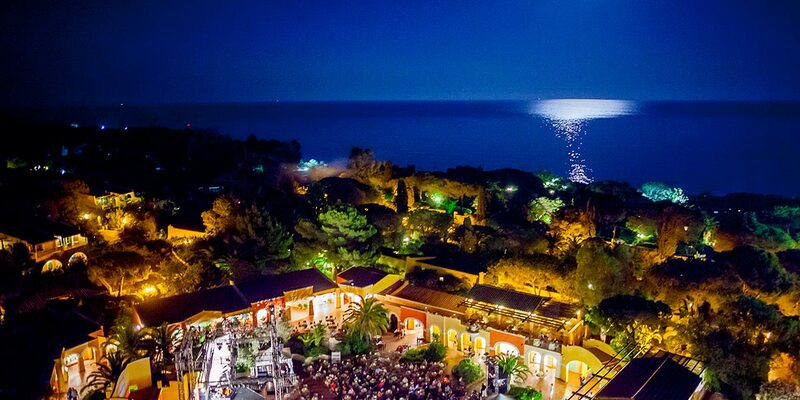 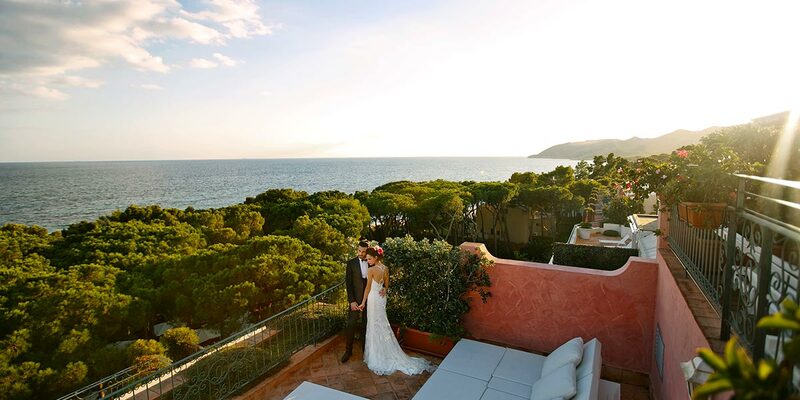 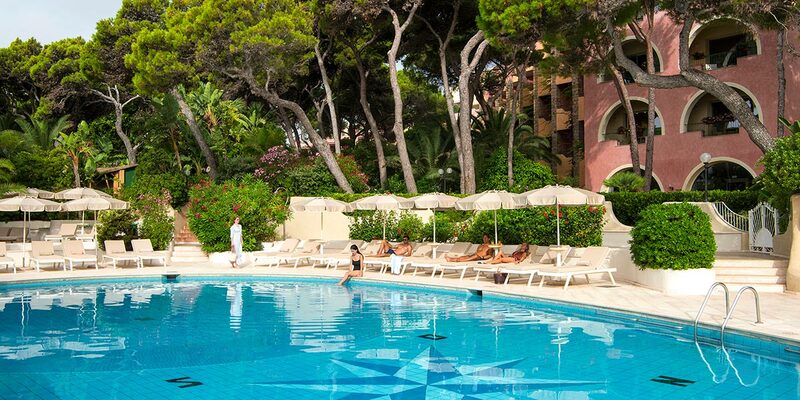 Forte Village is, undoubtedly, the perfect venue for showcasing success. 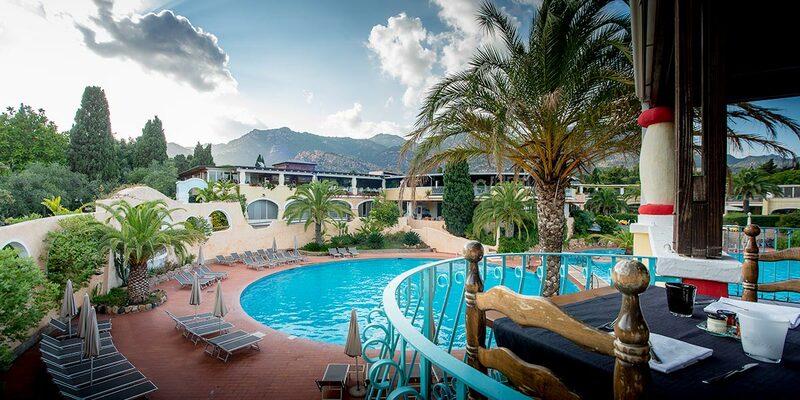 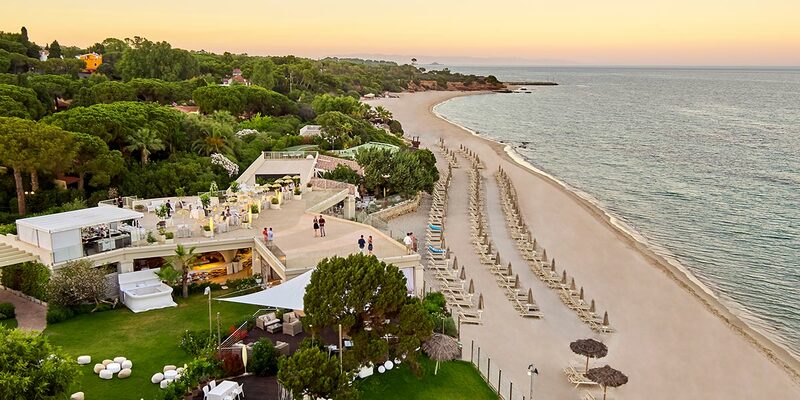 Forte Village Resort is an all-encompassing, full-service venue nestled amongst tropical gardens and the white sandy beaches of Sardinia's south coast. 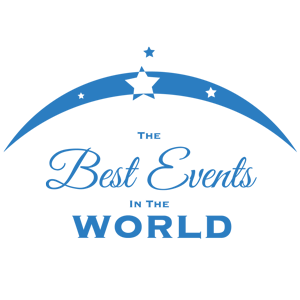 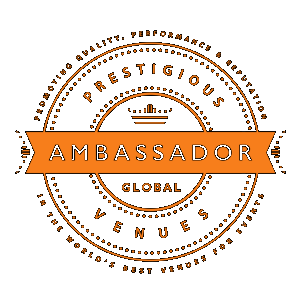 It regularly attracts world leaders, sports teams, top corporate companies and leading brands. 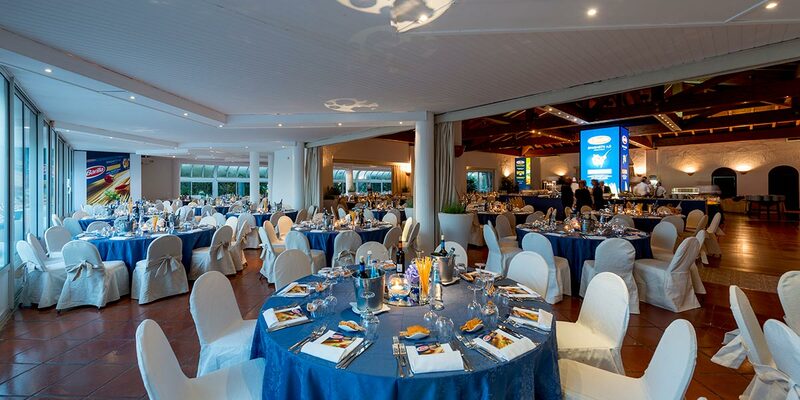 The Forte Village Resort event spaces provide the opportunity to host magnificent events and offer the perfect setting for occasions that need to deliver an impact. 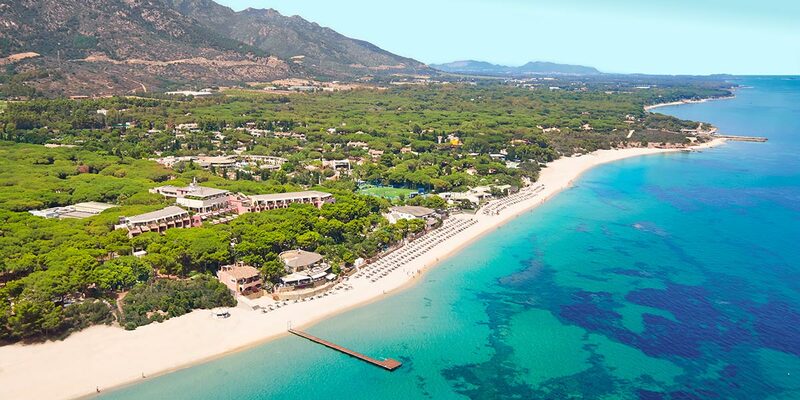 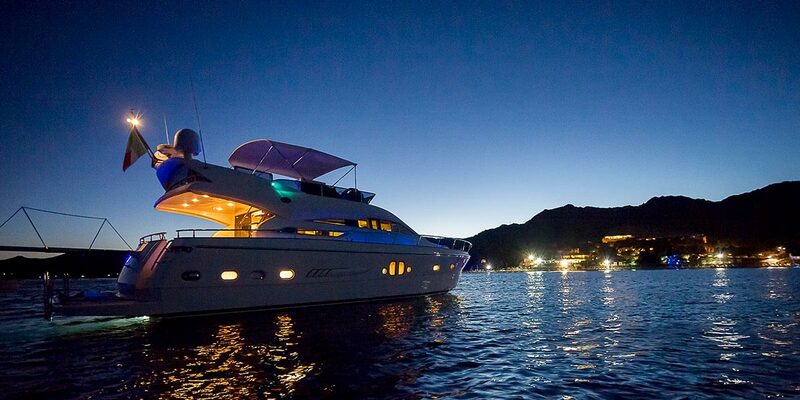 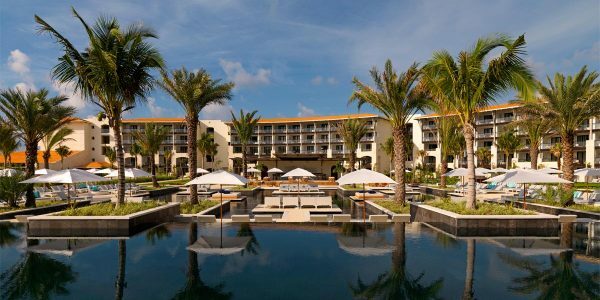 The breath-taking beauty of Sardinia, combined with the exclusive nature of the resort and its proximity to major European capitals, make this an excellent venue for destination events in Europe. 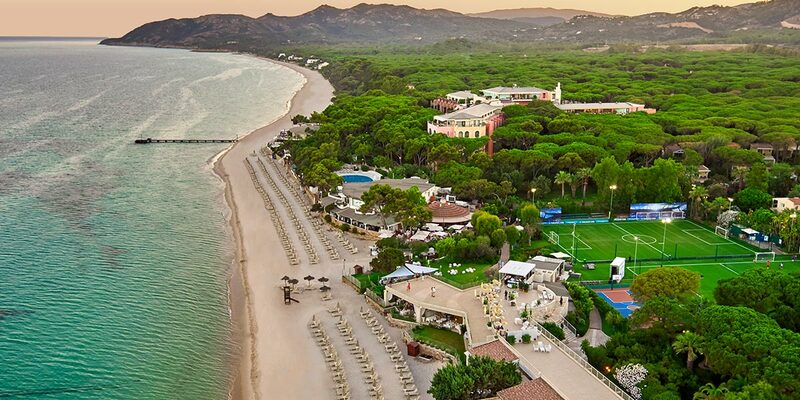 Forte Village is ideal for corporate incentives, conferences, team building events and product launches. 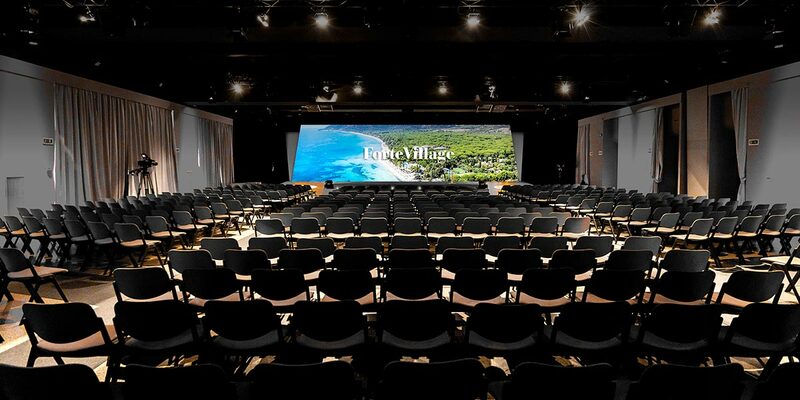 The Forte Village Resort event spaces include 6 large halls, the rooftop Sky Suite, multiple breakout spaces and a conference centre. 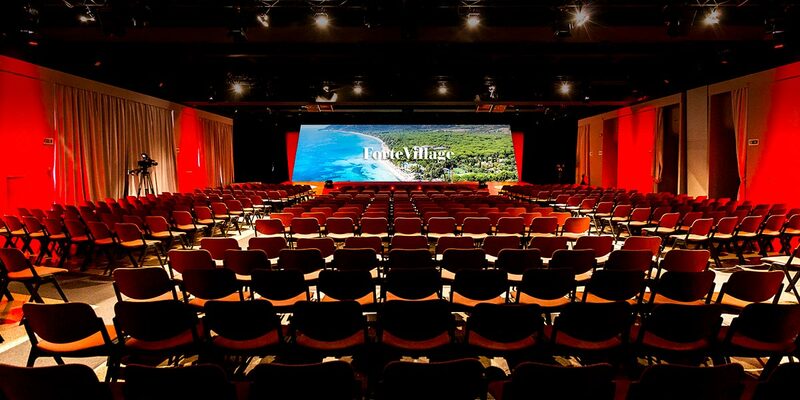 The Conference Hall is one of the largest of the Forte Village event spaces. 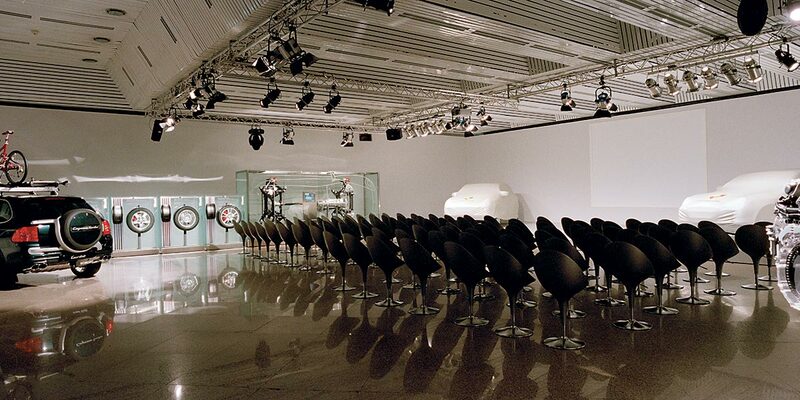 It can hold up to 1,000 people for meetings, presentations and conferences. 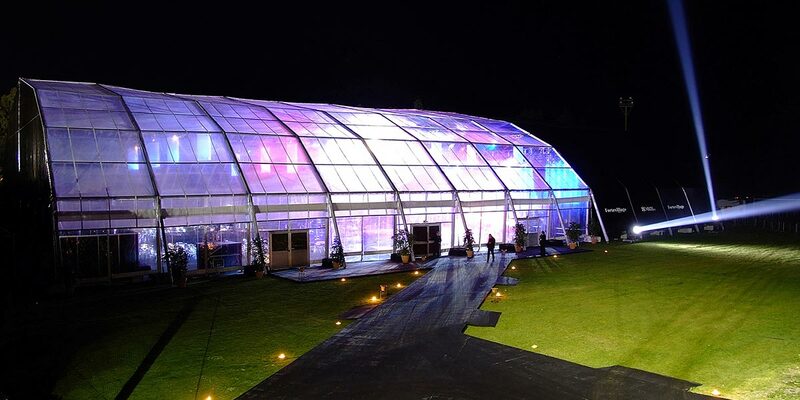 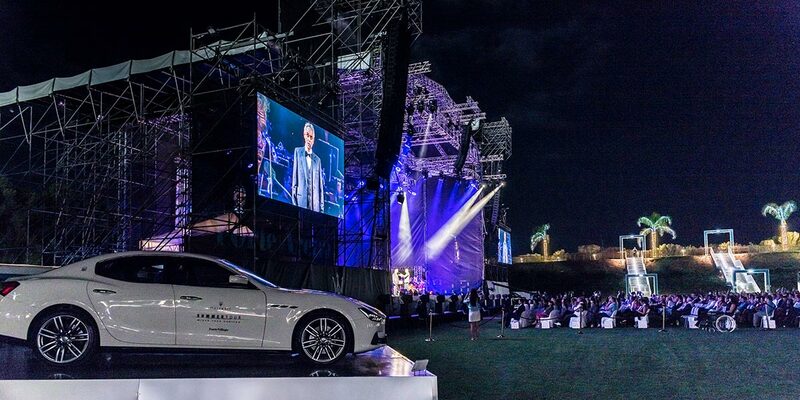 In addition to this, the purpose-built 'PalaForte' is a high-tech marquee that can host events and concerts for up to 2,000. 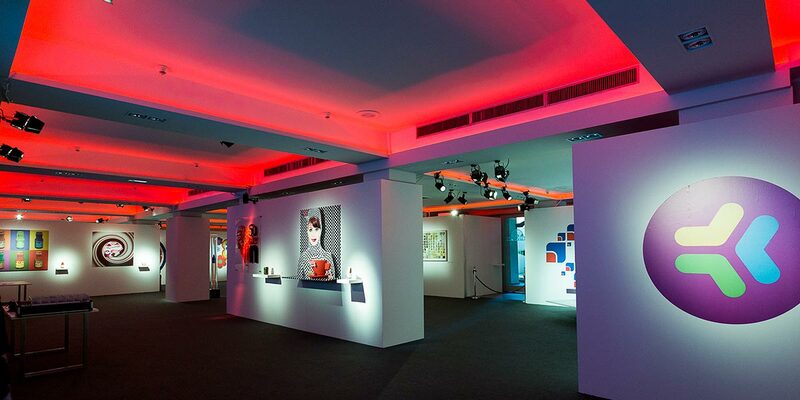 It is also ideal for use as an exhibition venue or for product launches in the warmer months. 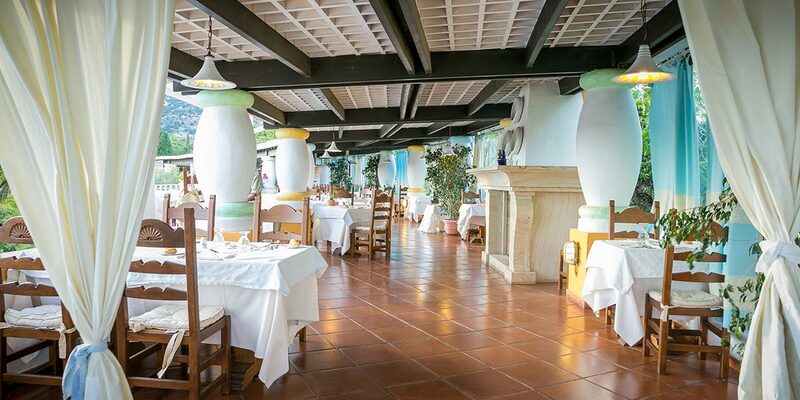 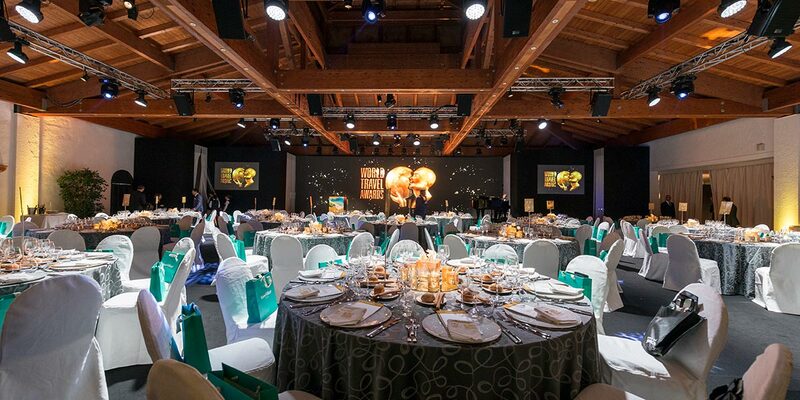 The Bianca Hall is located in the heart of the Forte Village Resort and it can hold anything from 70 to 450 guests. 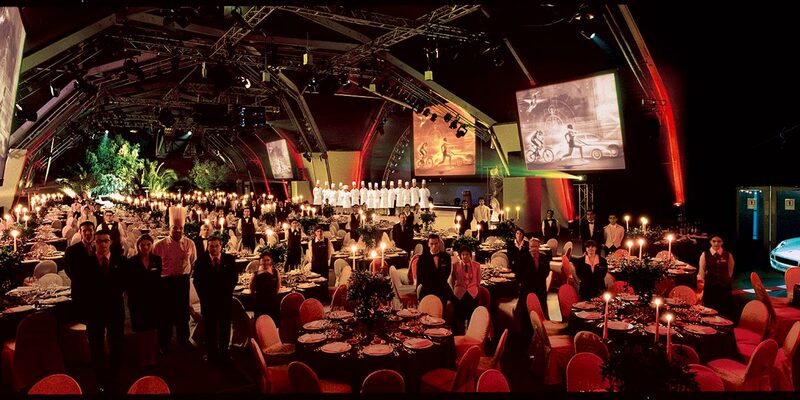 The Verde Hall is regularly used for gala dinners and has a capacity of 200 seated. 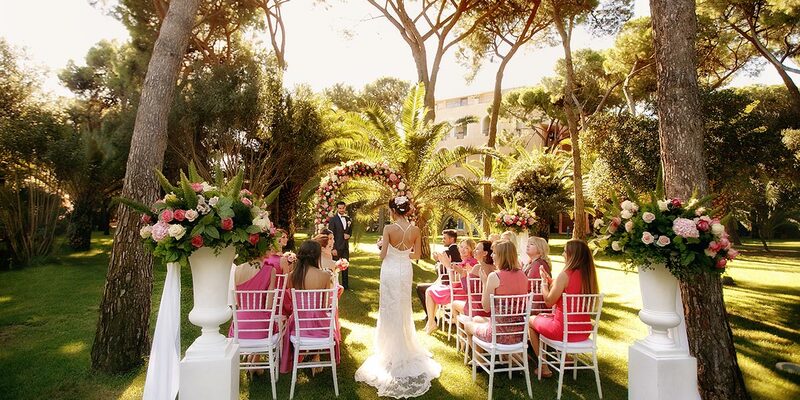 For something a little different, The Baldacchino Hall is located in the heart of a pine woodland. 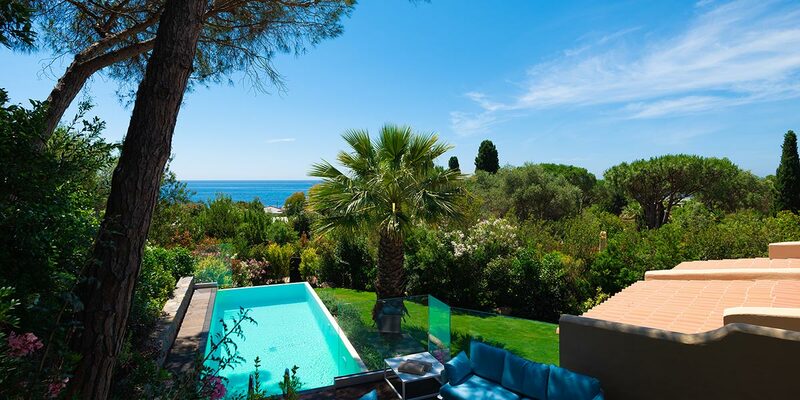 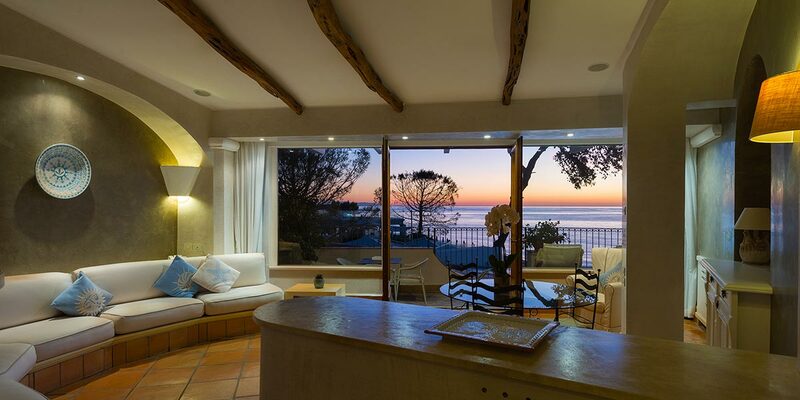 Its distinguishing feature is the large patio that looks out over the Mediterranean Sea. 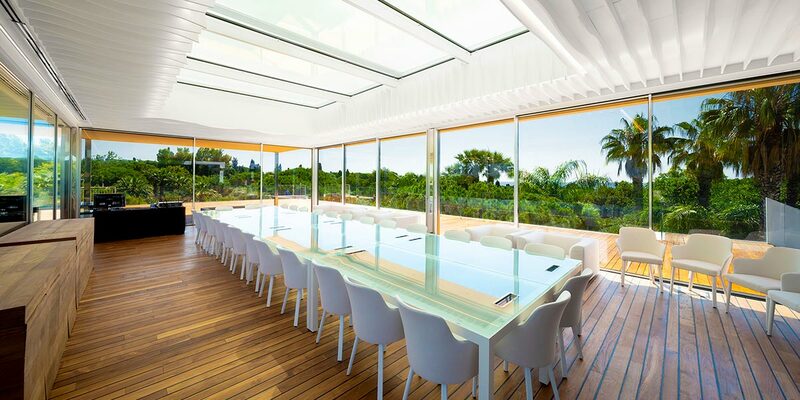 It also has numerous smaller rooms that are ideal for meetings and breakouts for up to 30 participants. 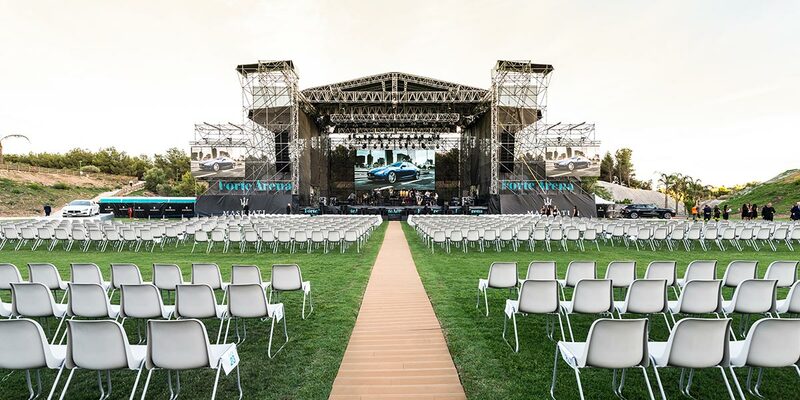 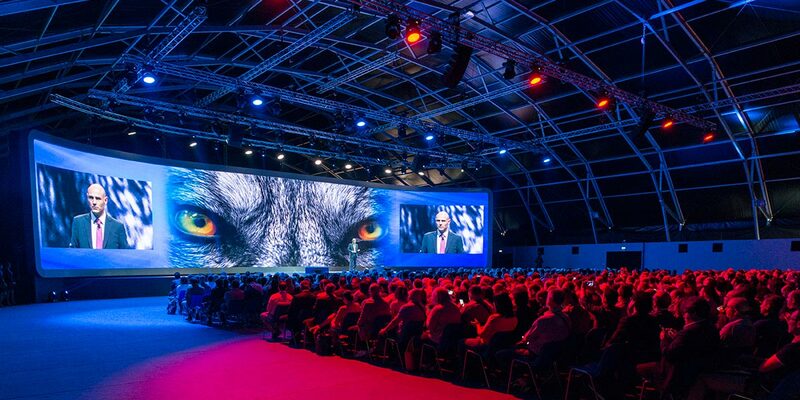 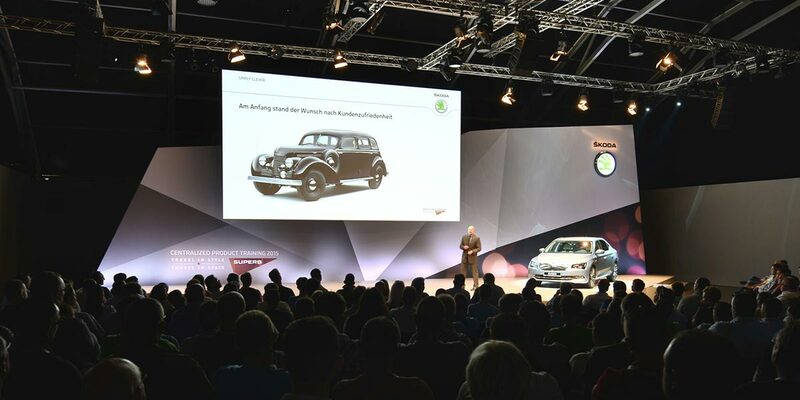 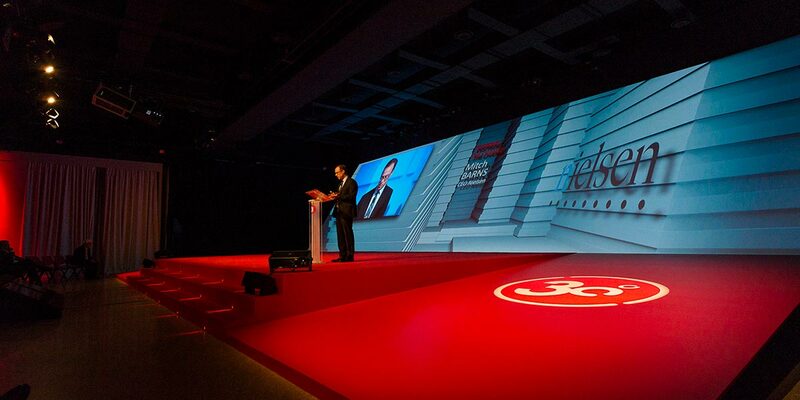 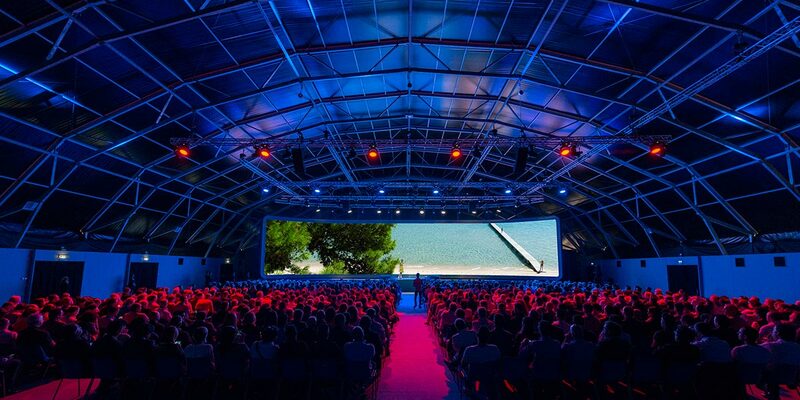 For events on a grand scale, the Forte Arena is the perfect location for concerts, shows and product presentations that require a large amount of production. 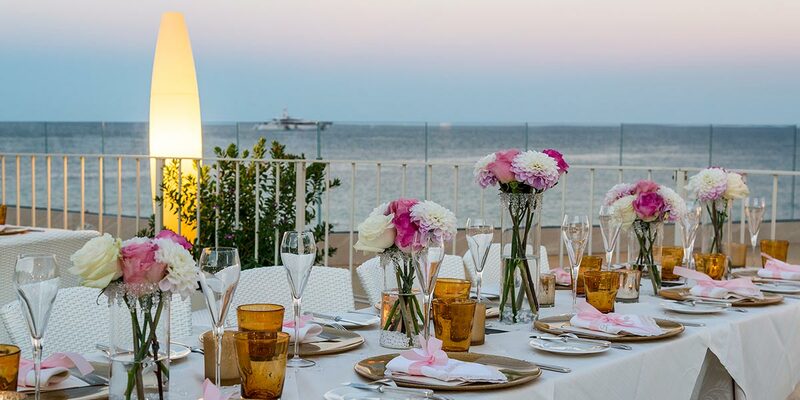 Finally, one of the newest event spaces at the resort is the 'Sky Suite' an all-glass space set on a rooftop with spectacular 360° views. 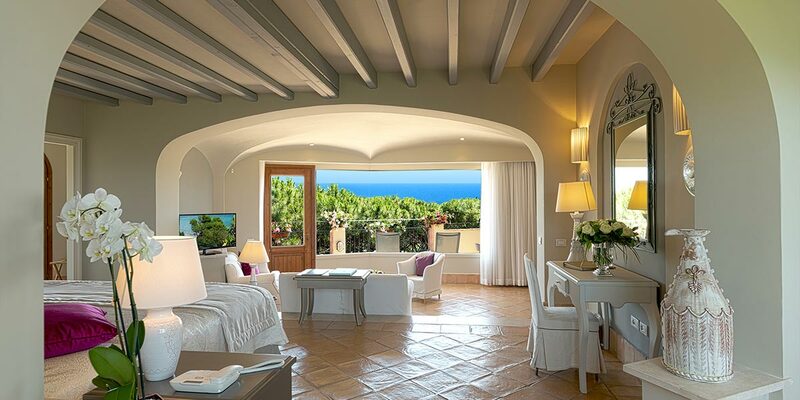 The suite has 100 sqm of internal area as well as a 100sqm terrace. 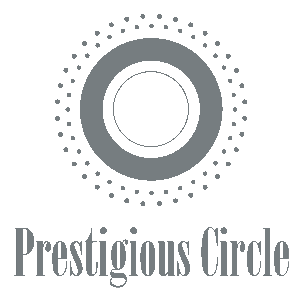 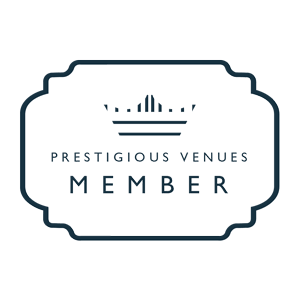 It is the perfect venue for VIP meetings and presentations. 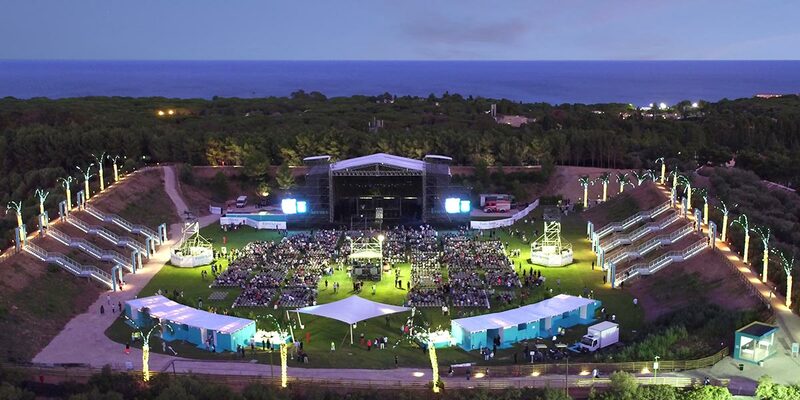 The new Forte Arena is the venue for spectacular entertainment and regularly hosts international acts and performances. 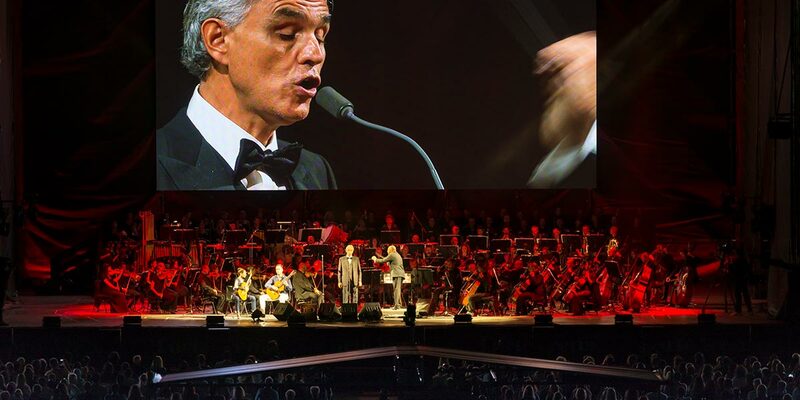 Past performers have included Andrea Bocelli, Anastacia, and Sting. 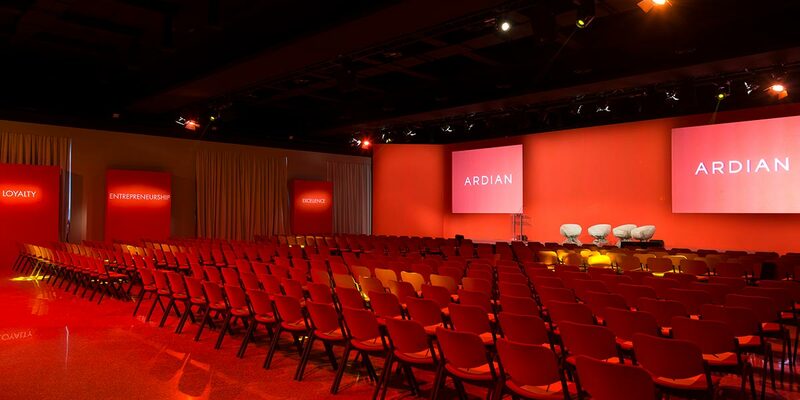 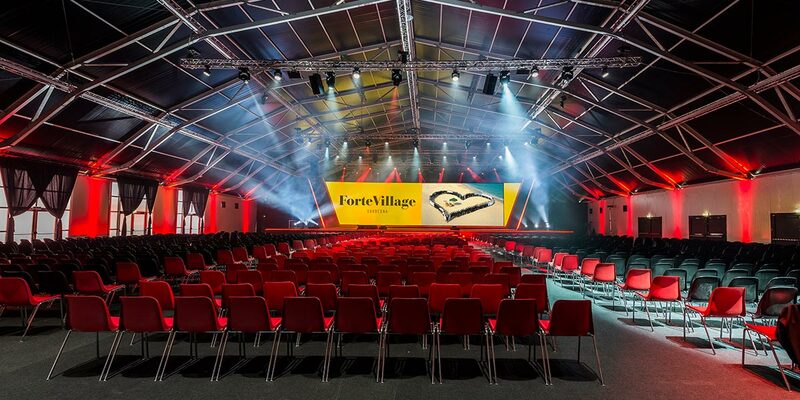 Over the years the Forte Village Resort event spaces have hosted the likes of Porsche, Ferrari, Vodafone, Volkswagen, Mondadori, Generali, Audi, Siemens, Mastercard, Nielsen, Chiesi and Pfizer. 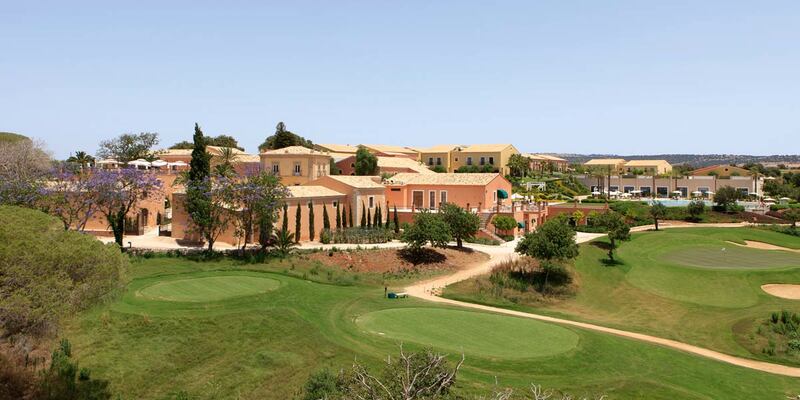 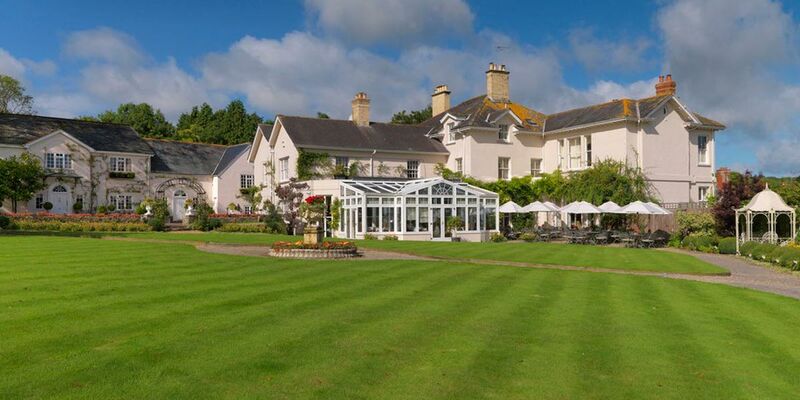 The resort is perfect for residential conferences and corporate away days. 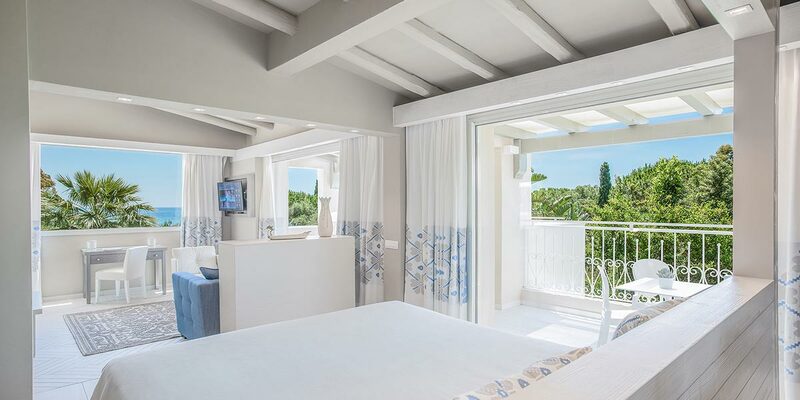 All of the bedrooms at the resort have been refurbished in the past 3 years and there are many exclusive use options. 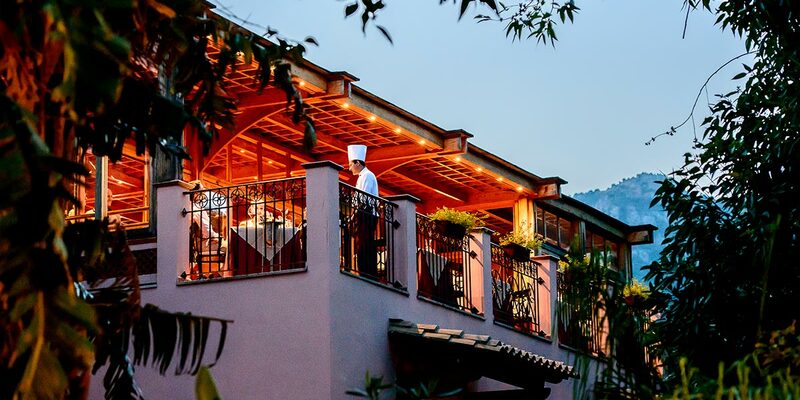 For example, Villa Del Parco is an intimate 5-star boutique hotel with 43 rooms and bungalows conveniently located next to the SPA. 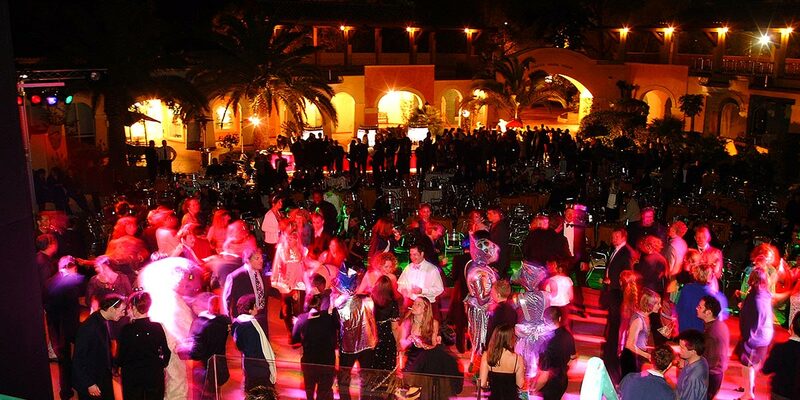 It is ideal for exclusive use by a corporate group or wedding party. 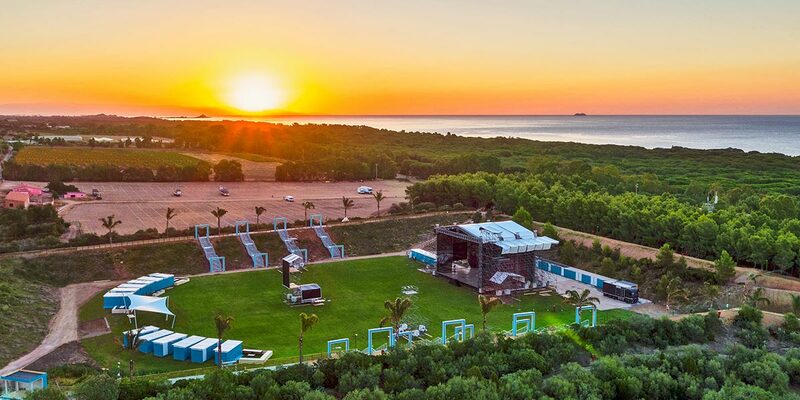 There's also a plethora of on-site activities available to guests including mountain biking, horse riding, sailing, windsurfing, diving, golf, football, tennis and much more. 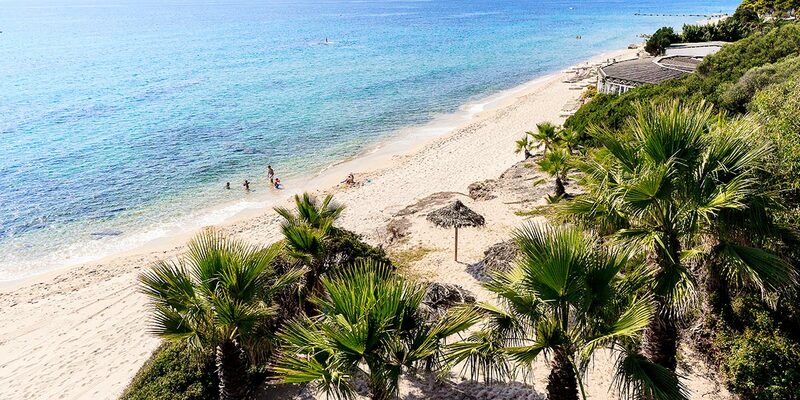 In addition, just a few minutes away from the resort are some of the most breathtaking beaches in the Mediterranean. 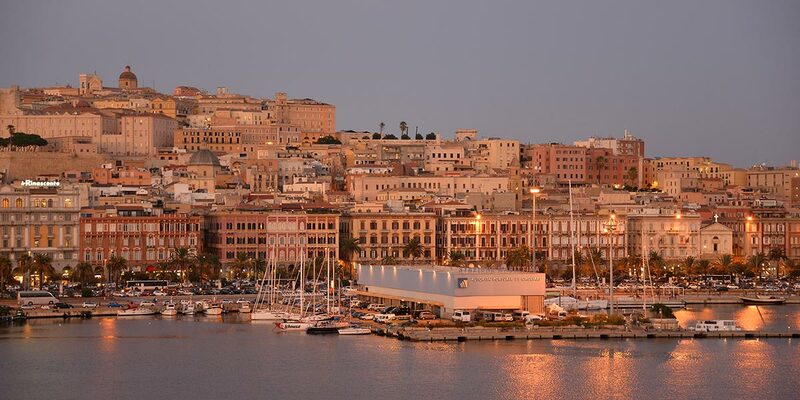 Also located close by is the famous amphitheatre of Nora and the medieval town of Cagliari with its splendid salt flats. 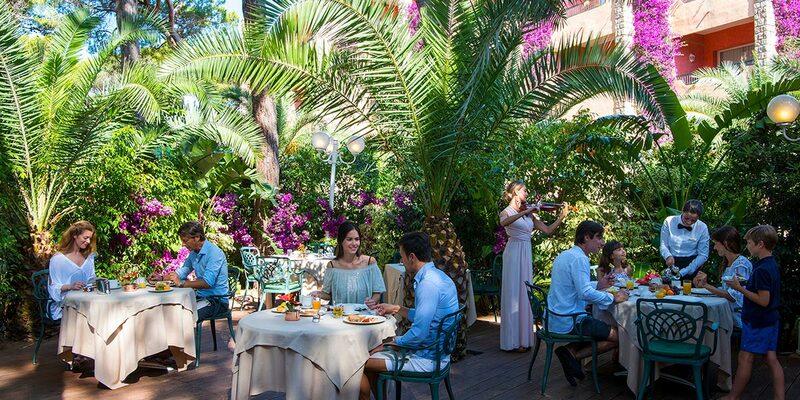 Forte Village offers a choice of up to 21 restaurants in high season including sumptuous buffets, show cooking and fine dining. 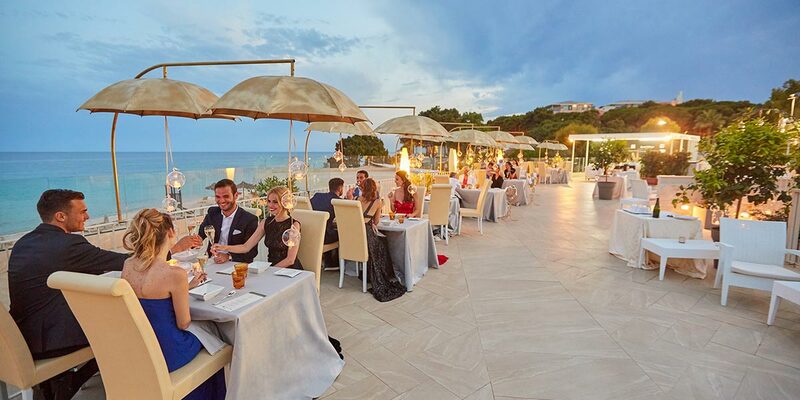 Enjoy regional Italian cuisine and the gourmet delicacies of celebrity chefs such as Gordon Ramsay, winner of 7 Michelin stars. 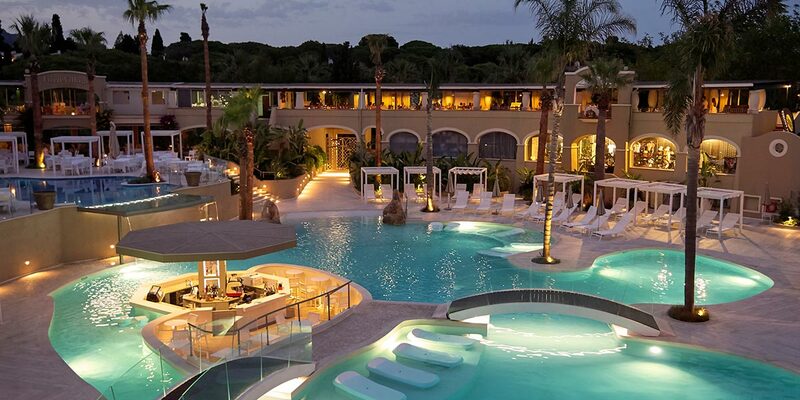 The history of Acquaforte Thalasso & Spa at Forte Village dates back millennia to the time when ancient Romans built thermal baths at the nearby port town of Nora. 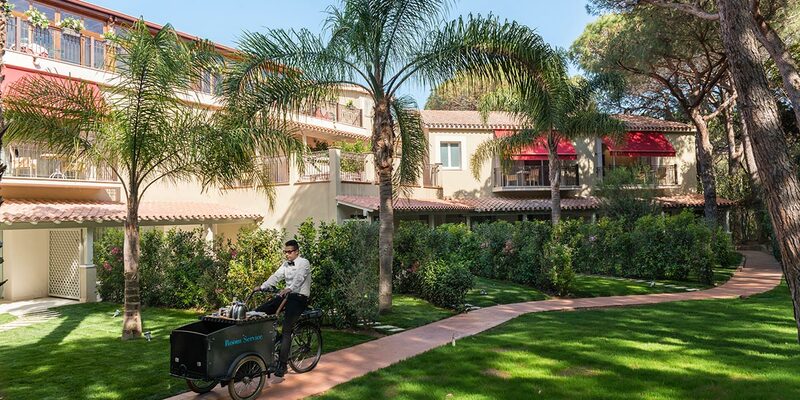 Today, the spa team at Forte Village, offer a totally original treatment program. 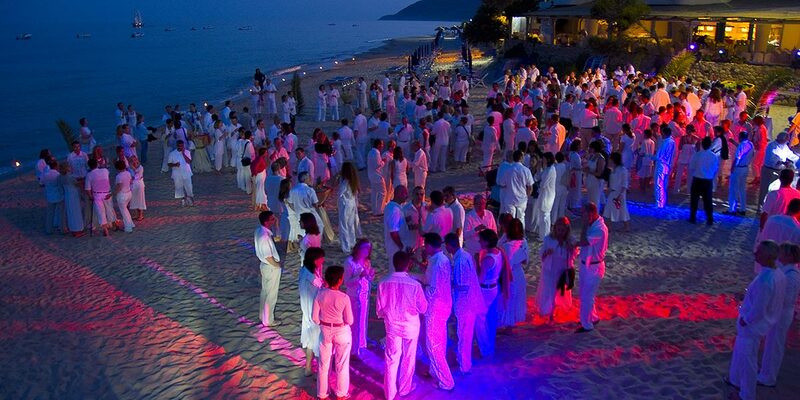 The program is an extraordinarily effective method for detoxing, rejuvenating and invigorating both the mind and body. 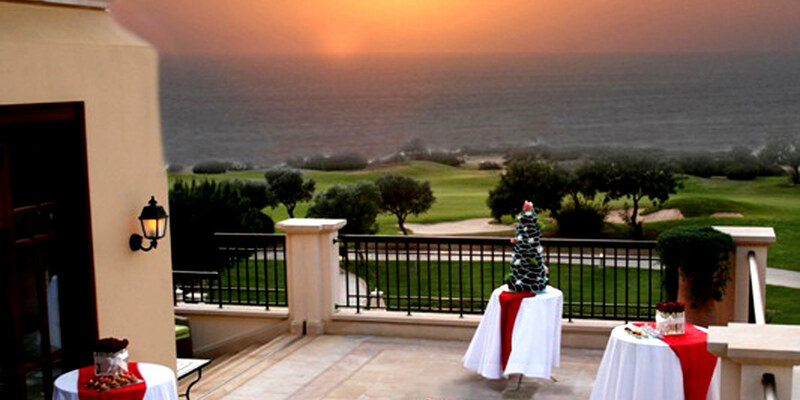 The spa treatments and facilities provide a relaxing ready-made activity for guests to any event. 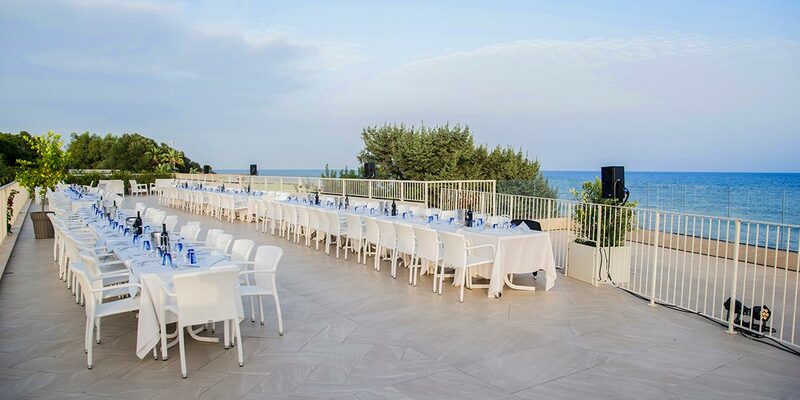 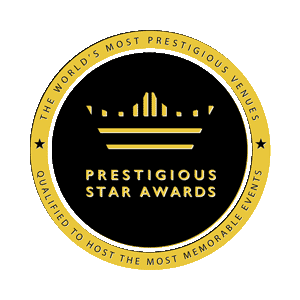 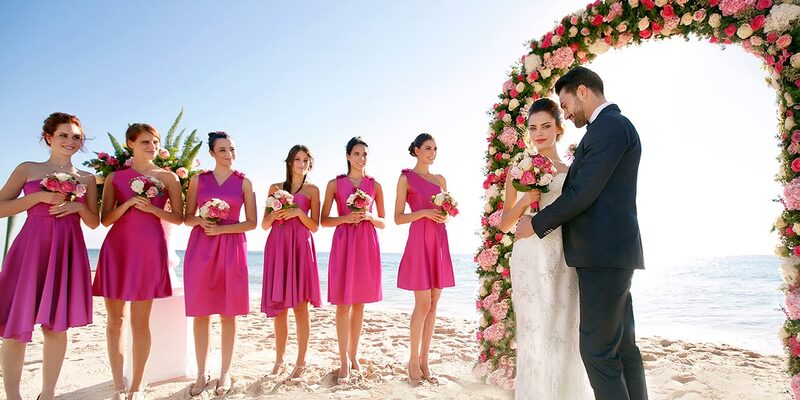 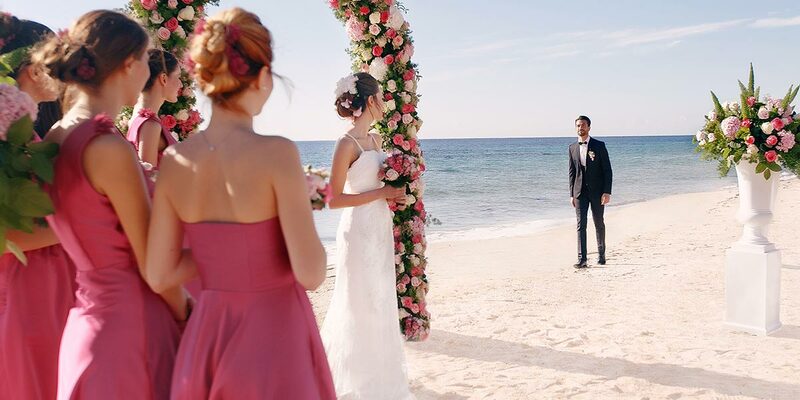 For this and a multitude of other reasons, Forte Village Resort is the perfect venue for a stellar event that is not only successful but is remembered by attendees as something extraordinary. 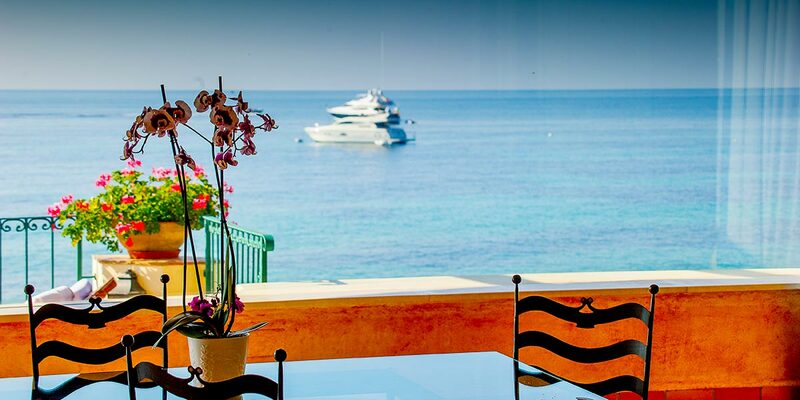 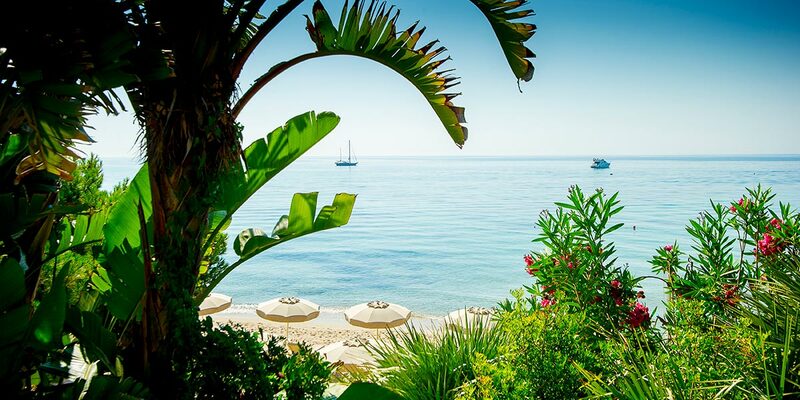 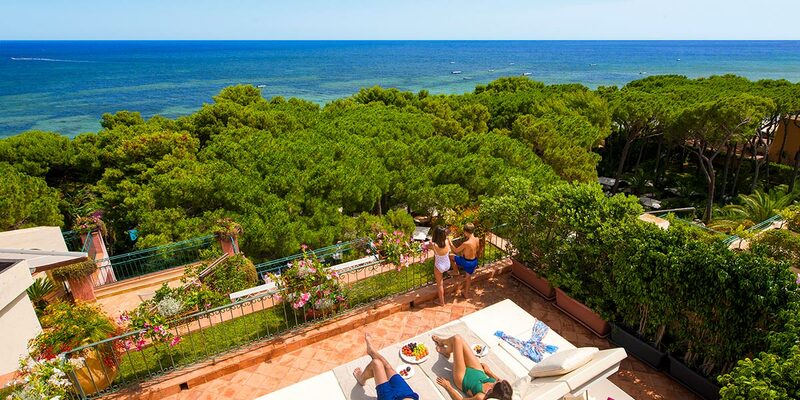 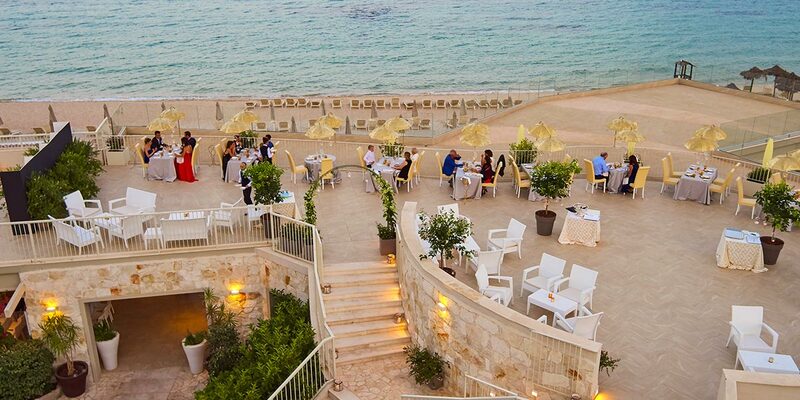 Forte Village Resort was founded in 1970 by Charles Forte on the southern tip of Sardinia, Italy. 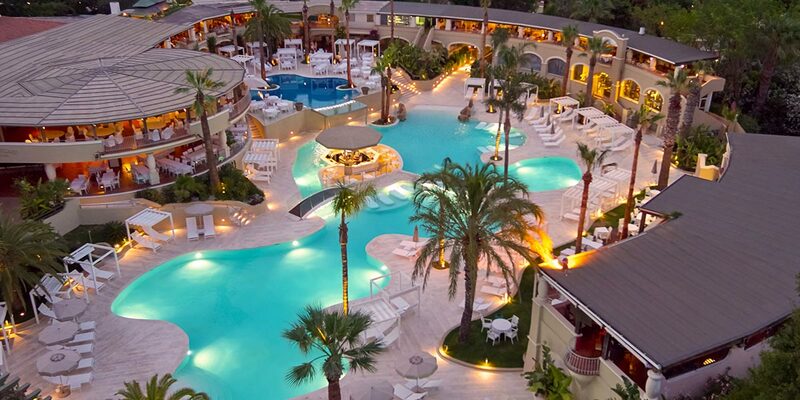 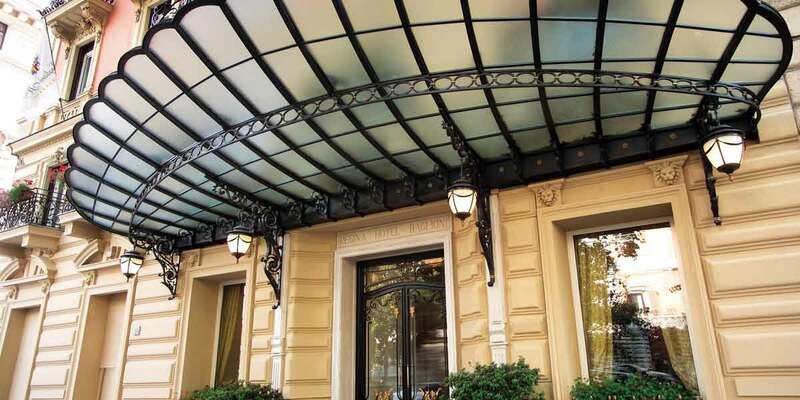 The complex is composed of seven different hotels, with 771 rooms in total. 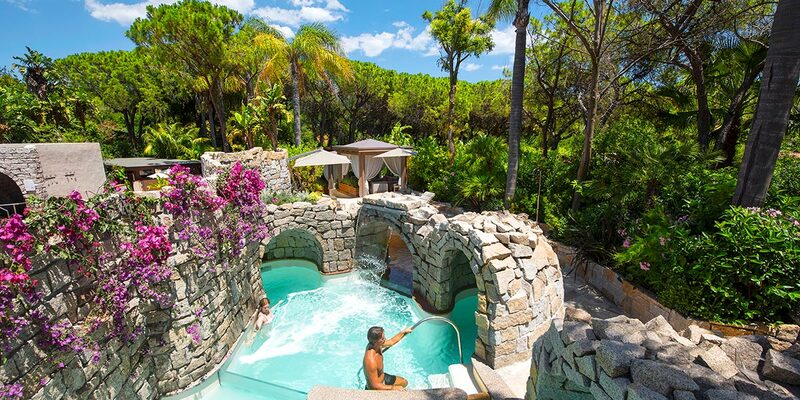 The grounds have 55 acres of gardens and house the Thalasso del Forte Spa, which contains twenty treatment rooms and employs forty therapists. 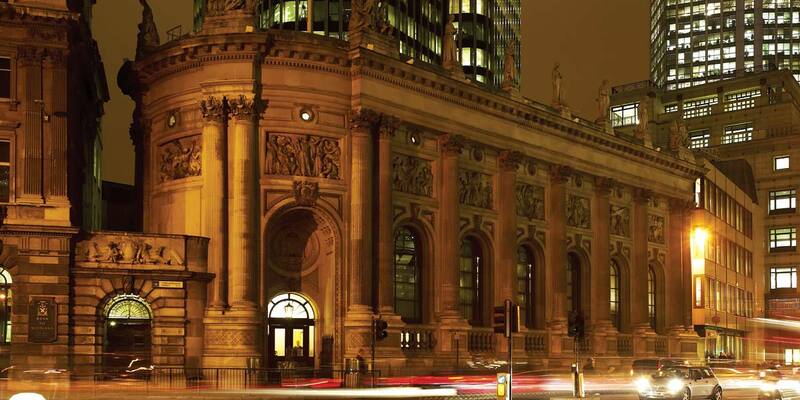 In the past, the resort has also run a Spa Festival at Harrod's in London. 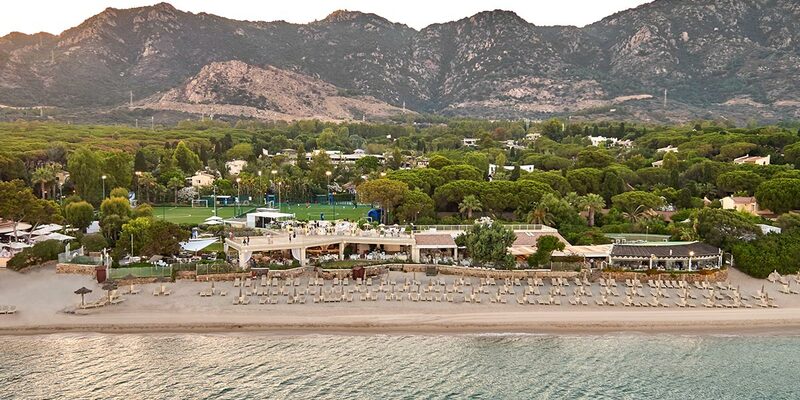 The general manager of the resort complex is Lorenzo Giannuzzi.